The AG-AC30 is an entry level full HD camcorder from Panasonic and was made available in August this year. 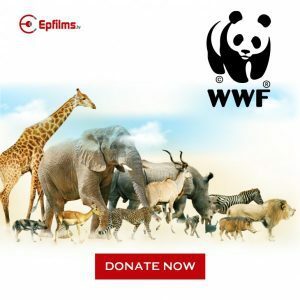 Albeit it does not offer UHD or 4K recording and video recording is at its maximum at 1080p, it still boasts of features photography and video enthusiasts will find appealing. This handheld camcorder comes with professional features and advance functionality with a promising 20X optical /40x super-high resolution zoom, paired with a wide-angled 29.5mm/F1/8 lens. 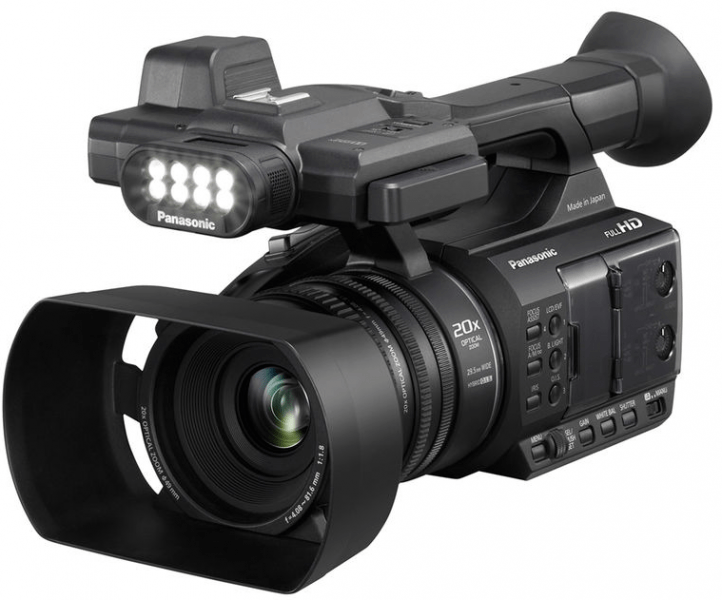 Appropriate for web videos, exhibits, weddings and other activities, the Panasonic AG-AC30 also comes with a built-in LED light that makes shooting in low-light possible. This affordable, comfortable-to-use handheld camcorder offers good image quality and has long-life battery. 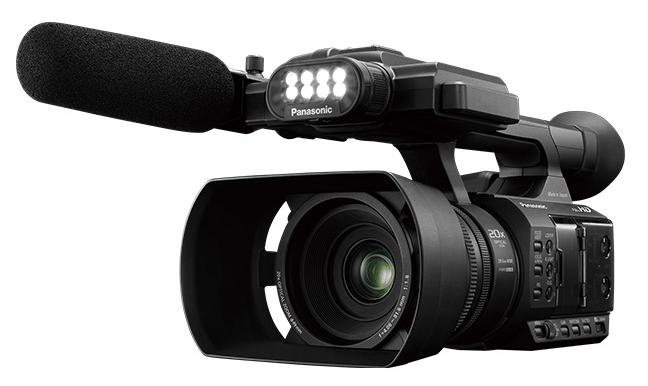 The Panasonic AG-AC30PJ was designed with the people on-the-go in mind, looking for a lightweight and compact camcorder. Strategically, the handle is also made of a sturdy and durable magnesium-alloy frame that makes it lightweight as well. It also sports a large hood for the lens for more effective lighting and flare reduction. At the same time, subjects can still be visible from behind the hood. The design and make of the body and handle ensure that these components are strong and have less weight. For display, Panasonic designed the AG-AC30JP with a 3-inch LCD which is slide-retractable and also serves as a touchscreen panel for menu settings as well as a monitor for HD playback. 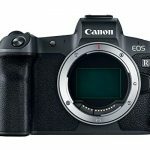 Conversely, its 1.55 million-dot EVF is a tilting 0.24-inch viewfinder that adds to its convenience of use. 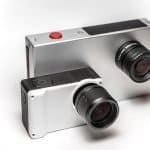 As for excellent audio recording quality, the camera has XLR audio inputs with two channels that allows for attachment of high-performance microphones. 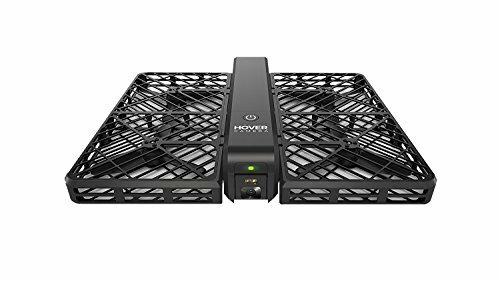 This feature also allows the user to connect microphones via a +48 voltage phantom power supply as well as an audio equipment with +4dB output. For connection to a display monitor, this handheld camcorder has an HDMI interface. The optical zoom is magnified 20X while the 29.5mm lens is covered with a hood that that is large enough to capture a wide background and allow more people in the frame. The super-high resolution also allows users to capture images and record videos that are sometimes impossible to do. 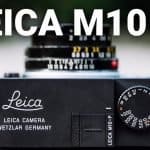 Its sensor is a 1/3.1-inch Back Side Illumination (BSI) MOS that results to clear and bright images with high quality with 6.03M pixels even if taken with low light. Moreover, the speed of the sensor is fast that it is 1.5 times faster than the common speed. It was also designed with a built-in LED light that is capab;e of filter diffusion and color conversion. Its illumination is at a minimum of 300 lux that can reach up to 1 meter distance and is perfect for shooting at weddings and events held at night. Another notable feature of this equipment is noise reduction that results to vibrant full HD images and footages. 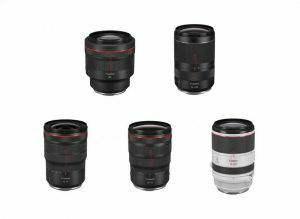 The multi-purpose and three-manual lens allows for fine tuning of focus as well precision in the illuminated Focus, Zoom and Iris rings. These rings are also capable of verifying recording and making the shooting process smoother with the light usable for tallying. 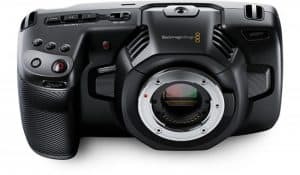 The Panasonic AG-AC30PJ also incorporates its AF feature with enhanced tracking, stability and speed while the camcorder is geared towards preventing blurred images and videos with its powerful 5-Axis Hybrid Optical Image Stabilization System. On the other hand, the focus assist functions are numerous and these include Focus Peaking, Area Mode and Focus Expand while other assist functions for professional or more advanced users include color bar monitor, zebra pattern and histogram display. 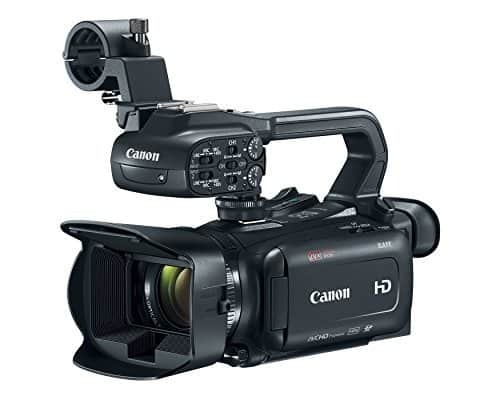 In terms of recording-related features, this camcorder is equipped with dual SD card slots and an interesting feature allows recording in both SD cards at the same time. This recording equipment also has Relay Auto Switch functionality for versatility. It allows back-up recording as well as switching from one card to the other if there is a need for expanded recording. 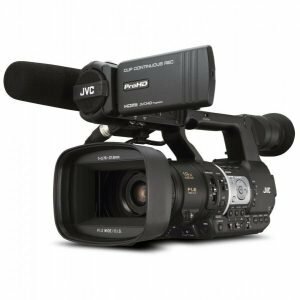 Other features of the Panasonic AG-AC30PJ include recording formats such as MP4 and MOV to 50 Mbps as well as AVCHD to SDXC cards at 28Mbps. It also has a 50Mb/s on-board codec. 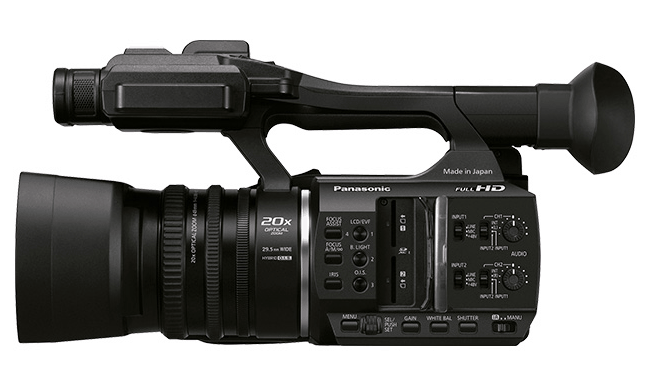 The Panasonic AG-AC30PJ boasts of professional features in a compact yet powerful handheld camcorder. Its weight and design is ideal for people on-the-go. Its retractable and sliding LCD makes it possible for safer and more convenient shooting experience. This also allows shooting from different angles. Another interesting feature of this equipment is its ability to allow for recording simultaneously on two SD cards. 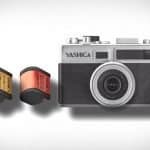 There are two cons that can be attributed to this camera. It is not capable of 4K recording as well as UHD and is only limited to 1080p that yields cropped and squeezed results. Overall, the Panasonic AG-AC30PJ is a good buy and is generally an affordable camcorder. 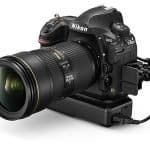 It is also a powerful and compact device that can be used by professionals, from wedding shoots to interviews.